The indoor climbing craze hit Melbourne several years ago and since then numerous centres have opened which offer this energetic boredom buster. Children as young as four can be safely strapped into a harness and tackle all sorts of colourful obstacles. I love how kids of different abilities are catered for, with walls of varying degrees of difficulty. Check out these facilities for indoor climbing – Clip and Climb Berwick, Up Unlimited Moorabbin and Crazy Climb in Noble Park. 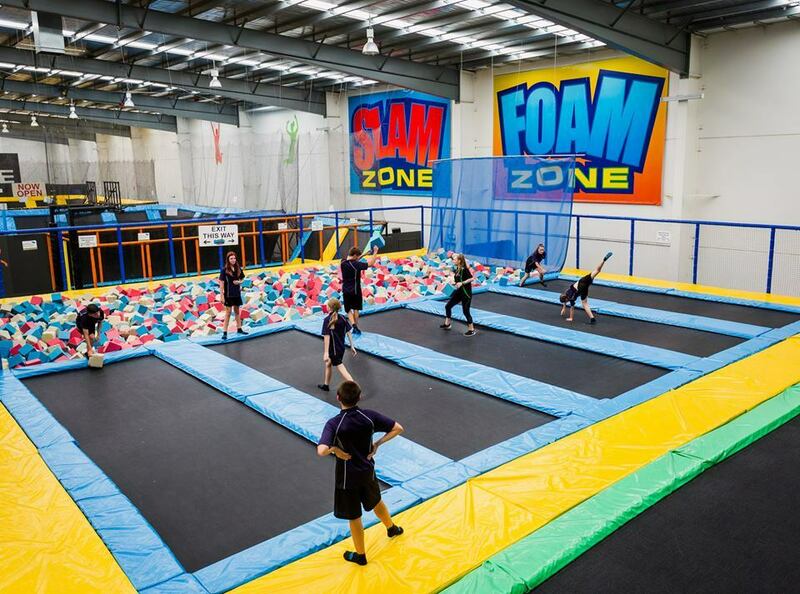 A firm favourite with primary schoolers, there are now multiple trampoline centres dotted around Melbourne. Pay for an hour or two and watch your children burn off more energy than you can in a week. Many trampoline centres offer other experiences such as laser tag or soft play areas. Take a look at these bounce houses – Xtreme Air in Keysborough, Jump Crazy in Packenham and Gravity Zone in Seaford. There's swimming and there's swimming. Long gone are the recreation centres of old with cold water in a rectanglular lap pool where the most fun you could have was dunking your friends. 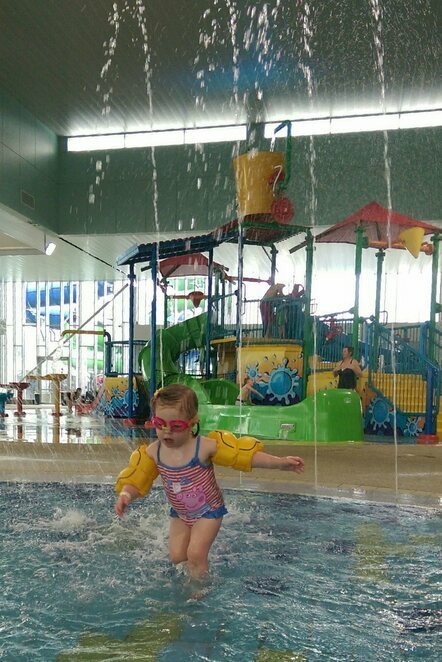 Swimming pools around Melbourne are now bursting with fun stuff to do; waterslides, water playgrounds, obstacle courses, wave machines. We are really spoilt for choice when it comes to fun in the water. Here are some top picks of the aquatic scene – GESAC in Bentleigh, PARC in Frankston and WaterMarc in Greensborough. Aimed mostly at the younger crowd, playcentres often get some bad press. However, if you have a toddler with cabin fever there's something to be said for a good old ball pit and drop slide. Playcentres seem to be getting bigger and better all the time and there are definitely some worth checking out. They're a reasonably cheap way to entertain the little ones and can while away several hours when an escape is needed. Worth a look are – SuperZu in Dingley Village, Crocs playcentres (various locations) and BASE Camp Kids in Nunawading. Starting to hit the Melbourne scene are centres which offer a range of activities all under the one roof. Some involve paying a single entry price, whilst others work on a pay-per-activity basis. These places are great for a lengthier visit and should you have more than one child (yup, that's me), different interests can be catered for. For more information go to – Rush HQ in Rowville (trampolines, high ropes courses and climbing), Bounce Inc in Glen Iris (trampolines and X-Park Adventure Challenge Course) and Fighting Lyons in Essendon (ninja warrior course, acro, fitness and martial arts). Have fun staying active (and sane! ).